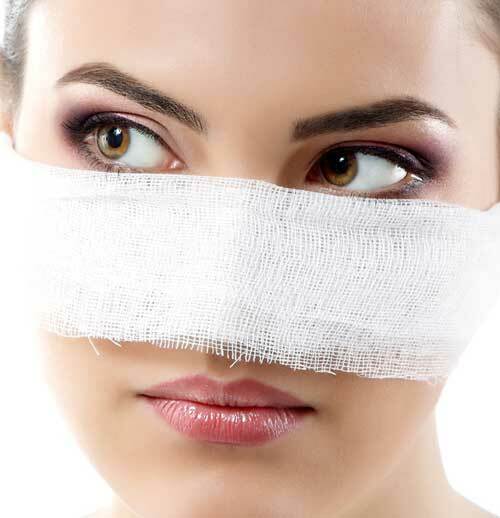 Rhinoplasty is rightly considered as the most difficult operation in aesthetic surgery. A great number of factors affect the final look of operated nose, which is why all of these factors should be put under control. Due to that reason, I do open rhinoplasty with osteotomy as well as numerous procedures on both septum cartilage and tip of the nose by using R.K.Daniella’s technique which ensures achievement of optimal results. This operation lasts 120-180 minutes on average. Tampons in nose are worn for 4-7 days, as well as cast. The nose will be swollen for quite a long time and I usually say that the nose can be really seen only after 6 months, while its final look gets after 12 months.